If you love art as much as you love fashion, then here’s a sweet new treat just for you. 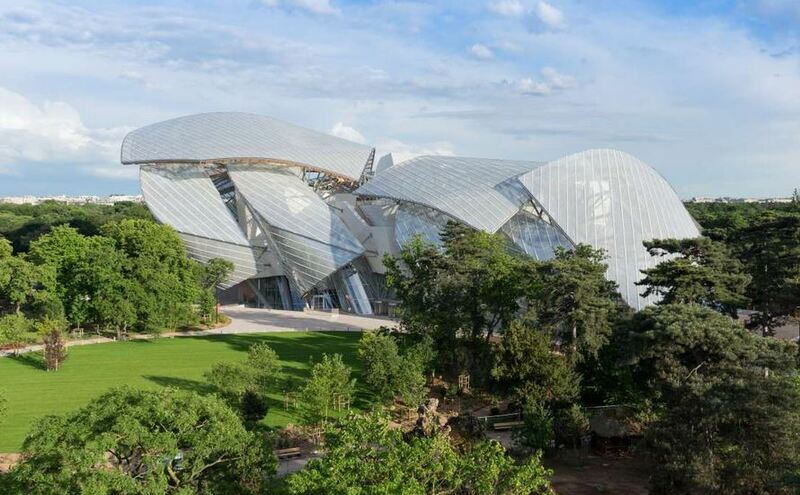 The big hearts at luxury conglomerate LVMH delves into the world of art as the Foundation Louis Vuitton, its philanthropic wing, opens a 41,441 square-foot museum in Paris. 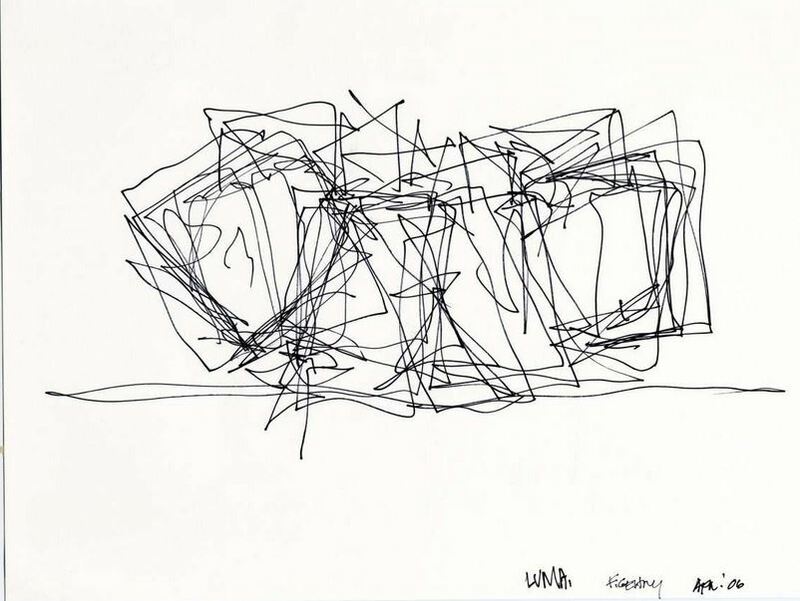 Designed by architect Frank Gehry for a hefty sum of $130 million, the upscale building shall house the company’s public and private art collections while also providing a space for contemporary artist to showcase their works. 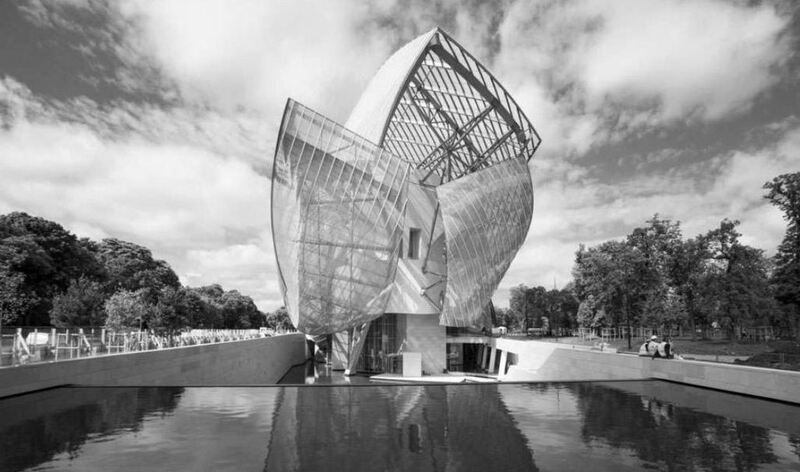 The museum is set to open on the 27th of October.